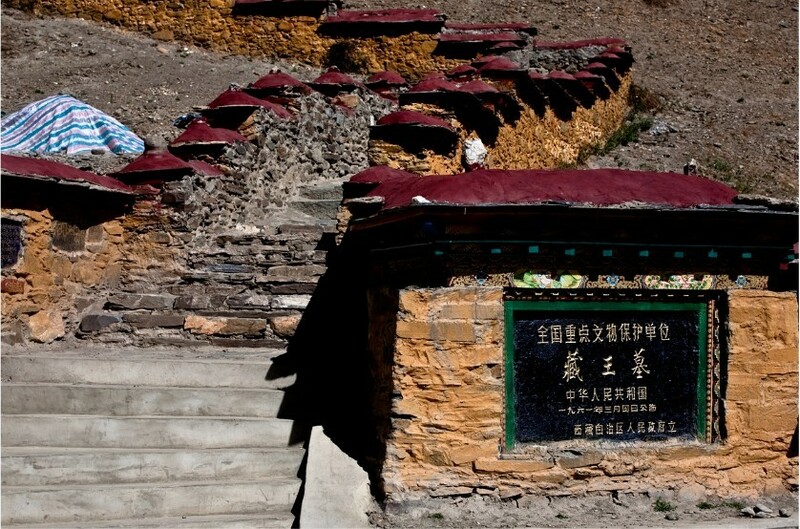 Shannan is also named Lhoka in Tibet which is a long-standing prefecture-city located in southeast Tibet. 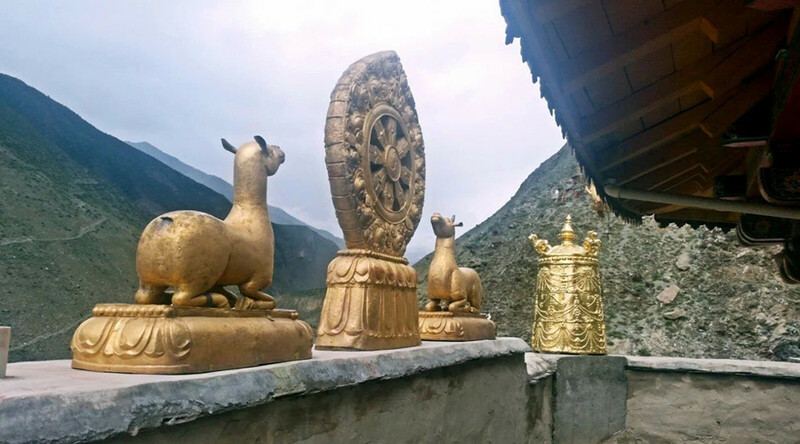 With the development of tourism and transportation of Shannan, it is turned to be a popular tourists’ destination featuring in both natural landscape and cultural relics. 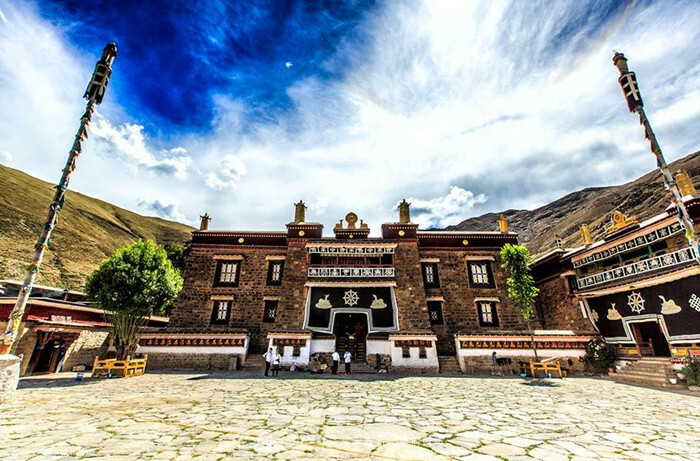 In addition, it enjoys about 10 Firsts in Tibet, including the first palace, the first King, the first monastery, the first slavery regime, the first farm land, the first village, etc. 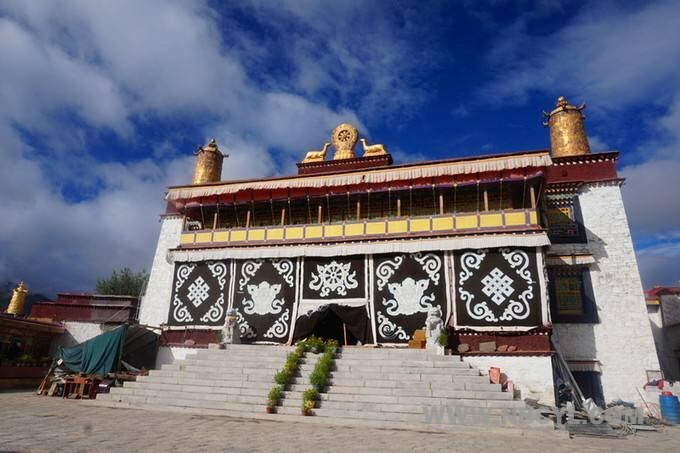 ▪ Yungbulakang Palace: the first palace in Tibetan history with a long history of more than 2100 years. 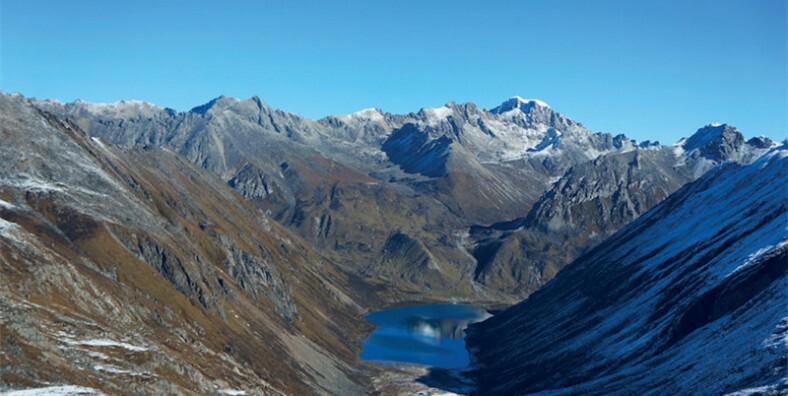 ▪ Lake Yamdrok: Lake Yamdrok, Lake Manasarovar and Lake Namtso are the three holy lakes in Tibet. 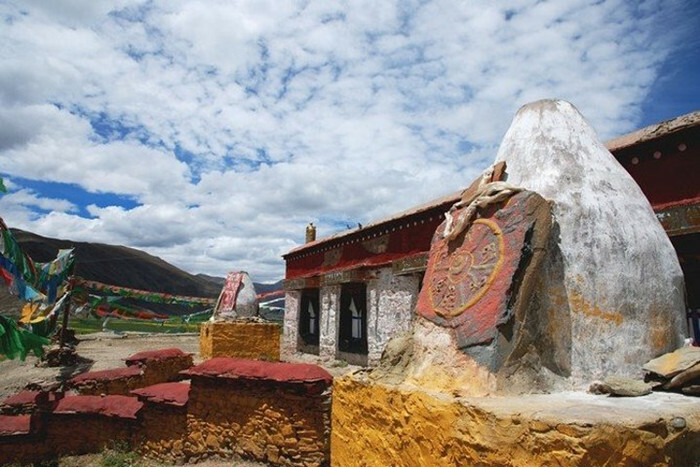 ▪ Trandruk Temple: the first monastery in Tibetan history that belongs to Gelug sect. ▪ Samye Temple: The famous murals in Samye Temple record the historical affairs of the introduction of Buddhism and many buddhist stories. 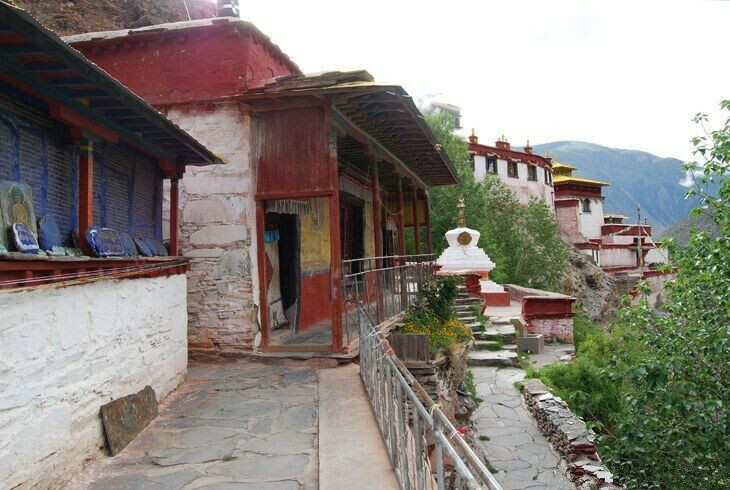 ▪ Mindroling Monastery: an important monastery for studying the history and doctrines of Nyingma sect, a sect that focus on astronomy and calendar.